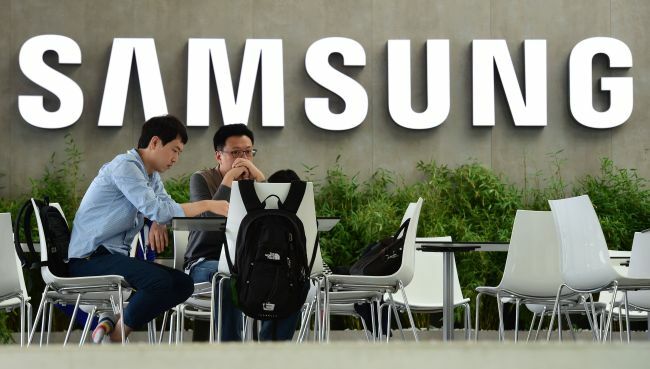 Samsung Electronics said Tuesday that it would not be acquiring a major car manufacturer, refuting market rumors that the South Korean tech giant might re-enter the automobile business. In a message to its workers, the company said it has no plans to manufacture electric vehicles and self-driving cars, or acquire related companies. The company will instead focus on the development of displays and chips for a self-driving control system as part of its automotive business, it added. Rumors of Samsung’s re-entry into the automobile business circulated soon after the company announced a 180 trillion won ($161 billion) investment plan. Earlier this month, Samsung said that the money would be spent on four businesses to secure future engine growths. The automotive component business is one of the four. Samsung’s denial appears to be aimed at avoiding giving wrong signals to its clients including global car manufacturers that purchase a variety of components from the tech company that owns Harman International and a leading chip business, a market insider said. Rumors of Samsung re-entering the automobile business have continued for years. Samsung was in the automobile business two decades ago, with Samsung Chairman Lee Kun-hee, an automobile collector, launching a vehicle manufacturing unit in 1994. Hit by the 1997-98 Asian Financial Crisis, however, Samsung’s car business fell into bankruptcy and was acquired by French carmaker Renault in 2000.